At Somerset School Age Care, we understand that family needs can change during the school year and adjustments to schedules sometimes can't be avoided. We will gladly take your needs into consideration and do our best to accommodate your family. 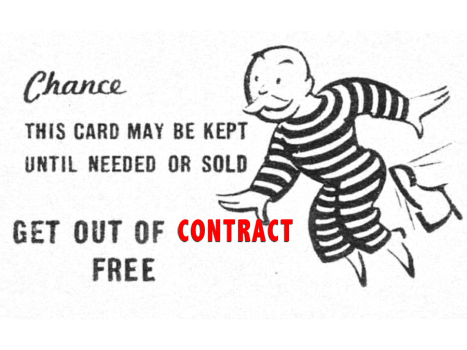 Please fill out the Contract Change Form at least two weeks prior to the scheduled change. 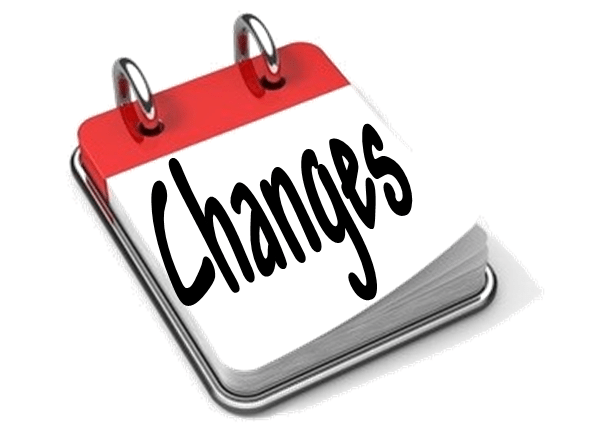 Contract changes will incur a $5.00 administrative fee (each family may be granted one change at no charge).